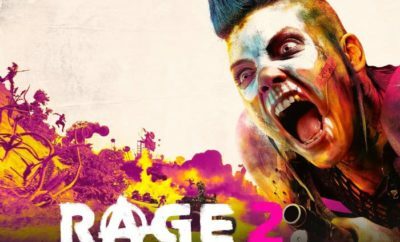 AMD has launched the new powerhouse Radeon RX Vega family of GPUs marking the return of AMD to the premium gaming section, They unveiled the three different variations of the Radeon RX Vega. The Radeon RX Vega 64 Liquid Cooled Edition, Radeon RX Vega 64 with air cooling, and the Radeon RX Vega 56, available starting from $399 only. 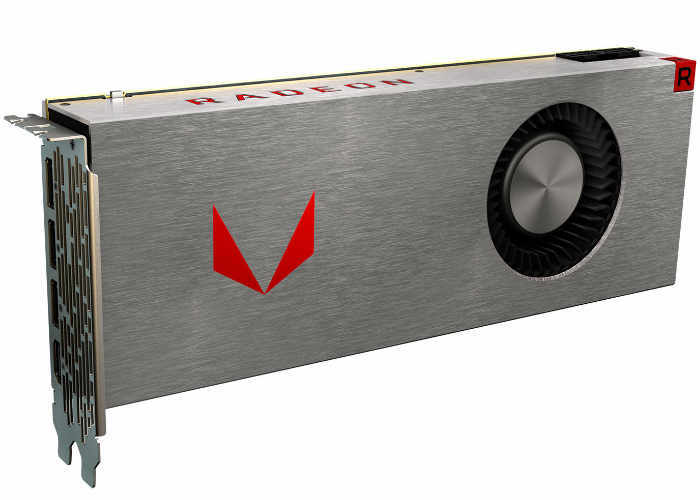 AMD is also offering the Radeon RX Vega 56 on its own, priced at $400, and the Radeon RX Vega 64 air-cooled card priced at $499, together with Radeon Packs, that include a $200 discount on the 34″ Samsung CF791 curved ultrawide FreeSync monitor, and a $100 discount on select Ryzen 7 1800X processor and 370X motherboard combinations. Radeon™ RX Vega Graphics is for extreme gamers looking to run their games at extreme resolutions, high framerates, challenging settings, and who want cutting edge features to carry them into the future. Step up to next generation Radeon RX Vega Graphics and lose yourself in the greatest high-end gaming experiences. Experience beautifully rich and immersive VR environments and gameplay, augmented by player comfort and effortless compatibility. Crank up your graphics quality and bring out every detail at incredible resolutions with the revolutionary “Vega” architecture. Radeon RX Vega cards power the latest displays and feature forward-thinking features like Radeon FreeSync™ 2 Technology.